Bethesda today outlined their plans for post-launch Wolfenstein II content. With stories that shift focus from protagonist B.J. 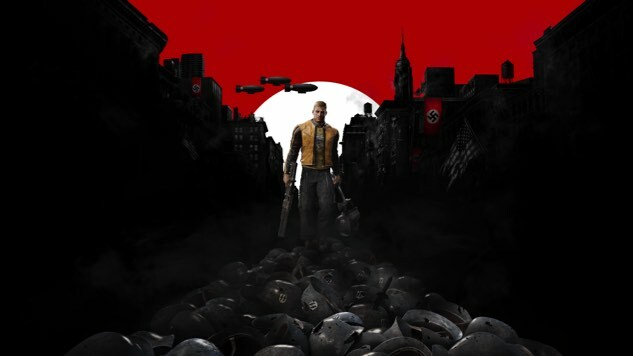 Blazkowicz, The Freedom Chronicles season pass will provide side stories that depict other perspectives of the Nazi-killing revolution. Judging from these mission descriptions, these three characters appear to have their own distinct personalities and skills, with Stallion sounding more like a brute and Valiant a stealthier spy—expect these differences to be reflected in gameplay. The season pass is available for $24.99, but each piece of DLC can be purchased separately. Read our review of Wolfenstein II: The New Colossus here.